Lee Jin-wook is a South Korean actor. He made his debut in 2003 as a model with Panasonic for an advertisement. After modelling for a while, he started transitioning into acting and starred in many famous works. 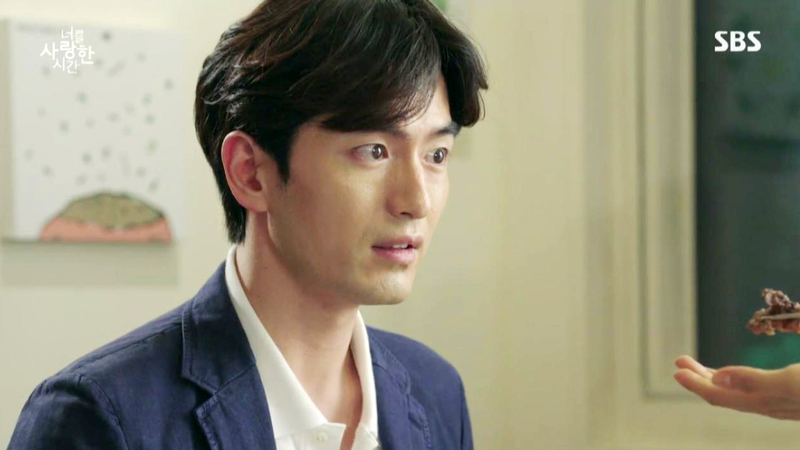 Want to know more about Lee Jin-wook? Here’s his profile! Here Are the Facts About Lee Jung-jin’s Girlfriend!